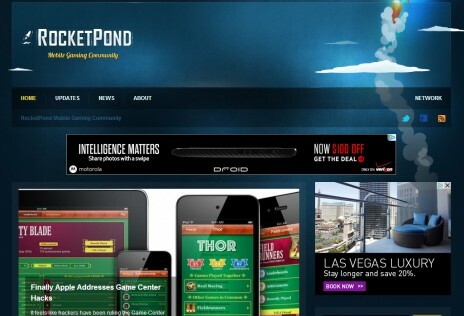 On RocketPond.com we cover today’s most popular mobile games, like Cut the Rope, Cover Orange, Fieldrunners, and more. 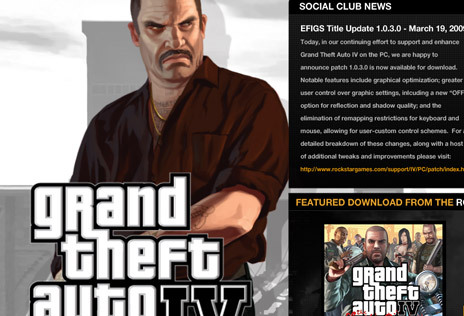 We also produce great content that helps players find great new games. 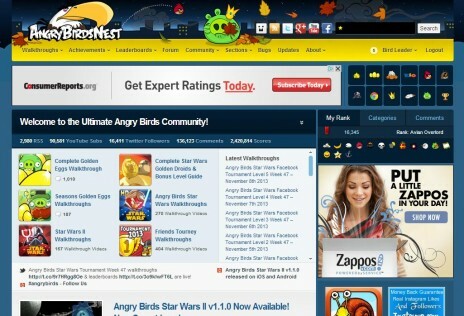 AngryBirdsNest.com is the #1 Angry Birds Community and was built with the permission of Rovio Entertainment, Inc.
GameSpy hired us to update PoweredByGameSpy.com and switch from ExpressionEngine to Wordpress. Oh, did I forget to mention they needed this done in a little over a week. We did it! This is much more than just an app. 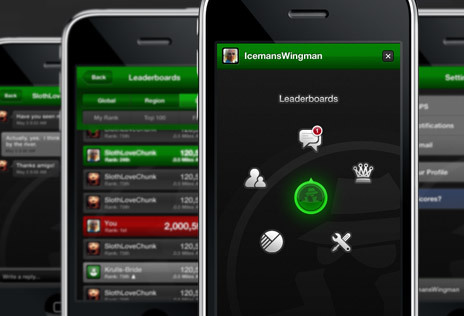 The GameSpy Mobile SDK allows developers to quickly integrate social elements (leaderboards, messaging, etc.) 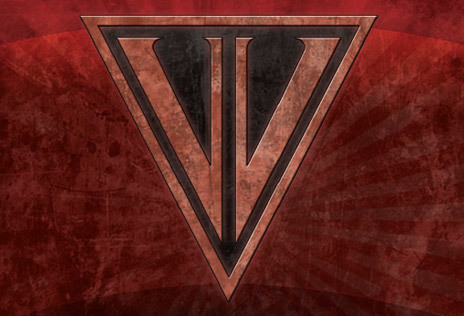 into their games–much like OpenFeint or Crystal. A unique web application that facilitates communication between the players, coaches, and management of professional sports teams. 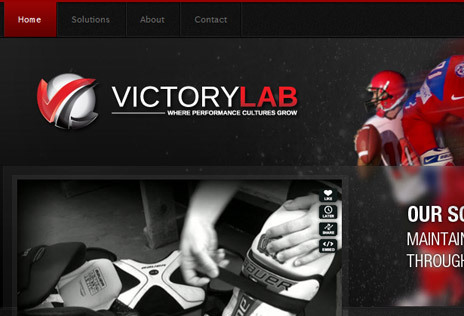 Victory Lab needed a website designed and developed quickly and had a specific vision in mind that we designed around. Yes! We’ve got a client who produces premium caffeinated vodka! That’s all I have to say about that. 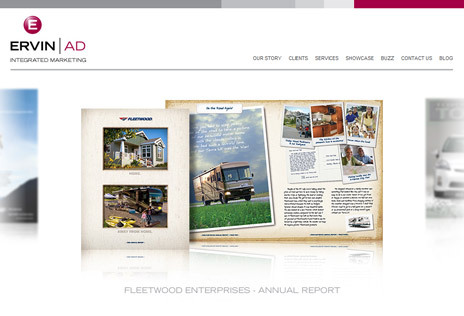 We can help make your presentations legendary! 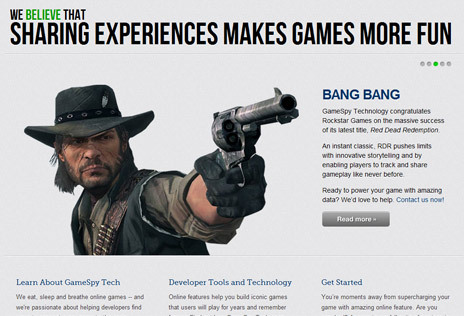 The GameSpy Technology group needed a series of high-quality mockups to showcase their in-game technology solution for…wait for it…a presentation. We created Top Gun Day to cement Top Gun’s legacy as one of the best-of-the-best movies of all time. 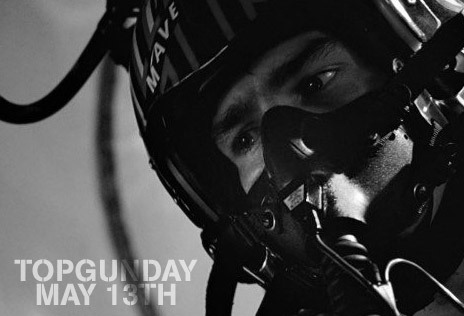 Every May 13th you are required to dawn those aviators, skip work to play volleyball (in jeans), and update your social media profile picture with something from Top Gun. I think I’ll go embarrass myself with Goose now. We’re experts at converting existing mockups into fully functional slices of web heaven.